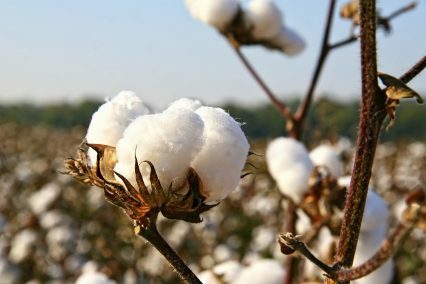 Burkina Faso’s largest cotton exporter, SOFITEX, has received a €70mn trade loan from the International Finance Corporation (IFC), the Global Agriculture and Food Security Programme’s (GAFSP) private sector window and Société Générale. The facility will allow SOFITEX to buy raw cotton from over 160,000 local farmers for processing and export to international markets. The three lenders will provide funds against warehoused commodities to improve the company’s liquidity and ability to purchase crops. SOFITEX already received a similar loan last year, which helped it export a record 750,000 tonnes of cotton supplied by 160,000 farmers. Cotton is Burkina Faso’s largest source of foreign currency, and the sector employs over 3 million people. But the price drop observed in the commodities world in the past year, coupled with lower demand for cotton, have affected producers’ ability to raise financing, and put Burkina Faso’s development at risk. The GAFSP is a mechanism set up to help in the implementation of G20 food security-related pledges. Its private sector window provides loans, credit guarantees, equity and advisory services to support private sector activities that improve agricultural development and food security. Managed by the IFC, it includes Canada, the Netherlands, the US, Japan and the UK as donor partners.